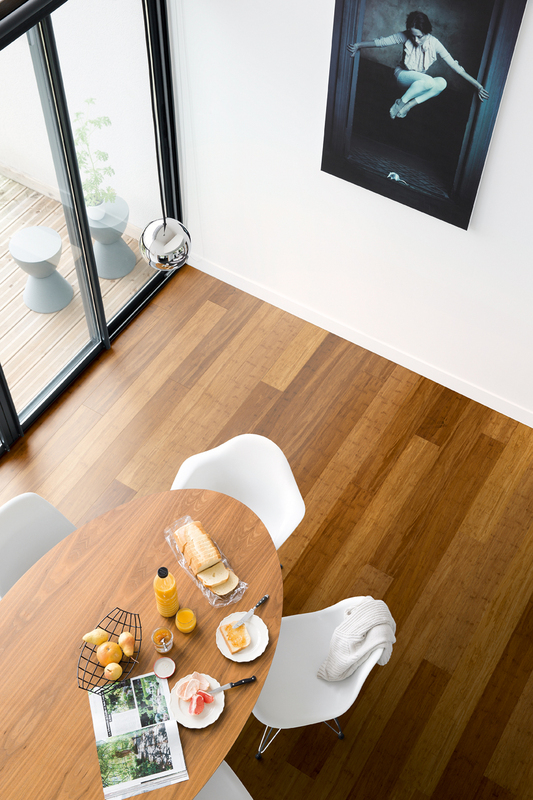 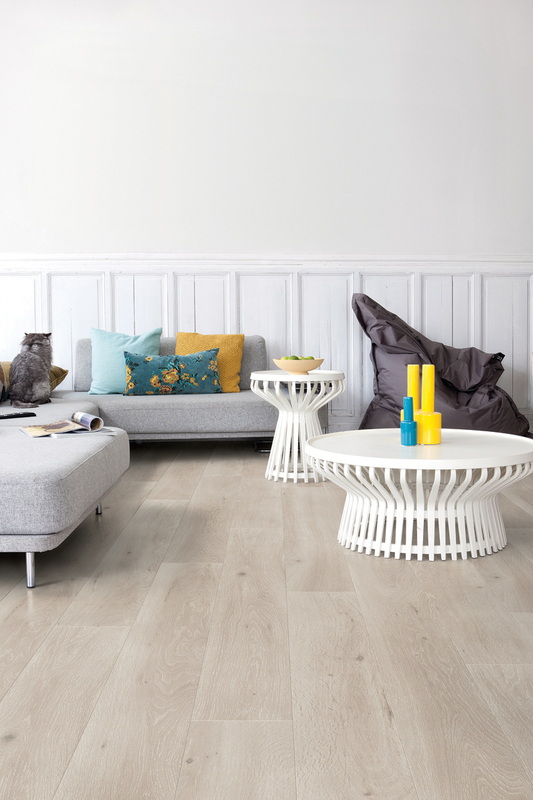 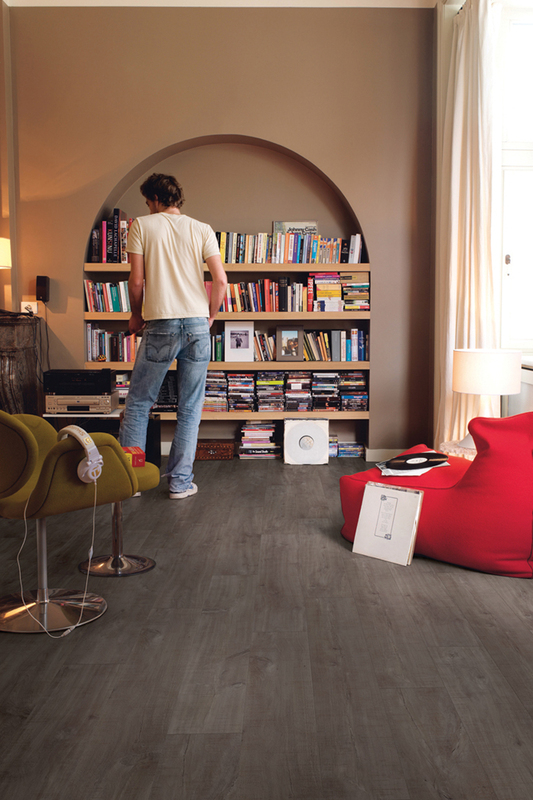 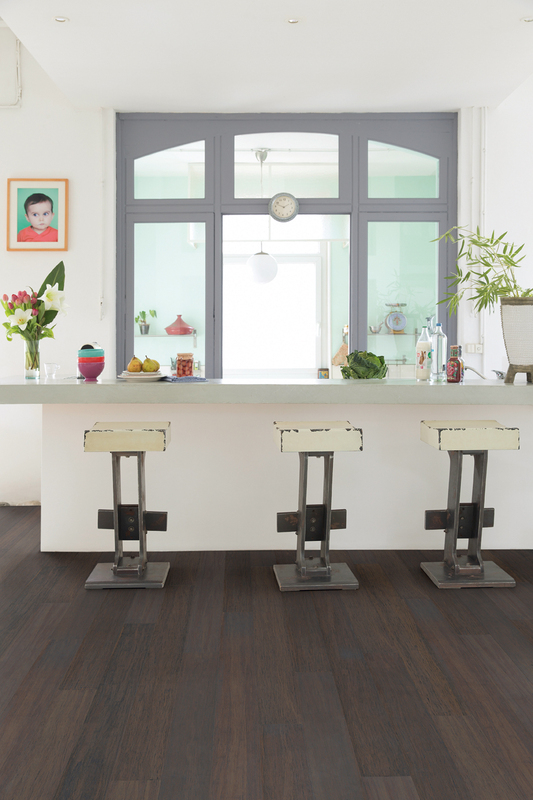 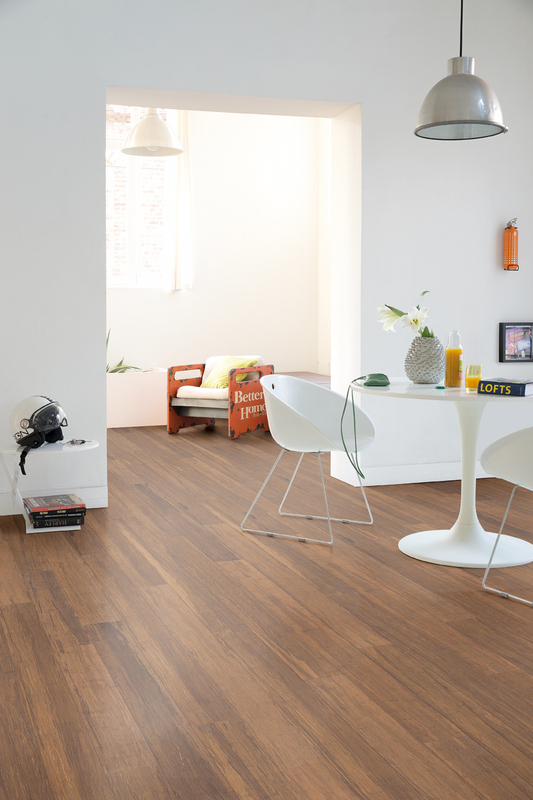 Town and Country Timber Flooring offers information sheets on Care and Maintenance of Timber, Cork & Laminate floors, and a range of Floor Care and maintenance products to keep your floor looking great. 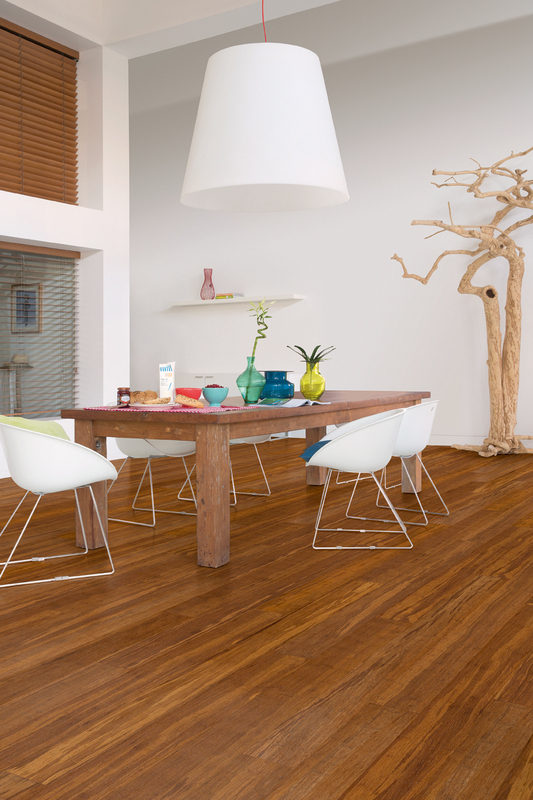 In most cases, the life of the coating on your floor will depend on how well the floor is maintained. 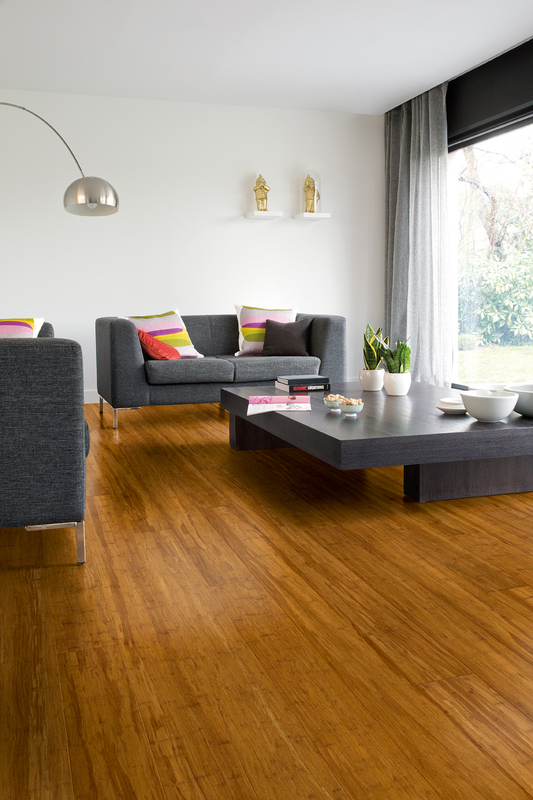 A well maintained floor not only looks great, it will save you money in the long run and avoids the need for premature recoating. 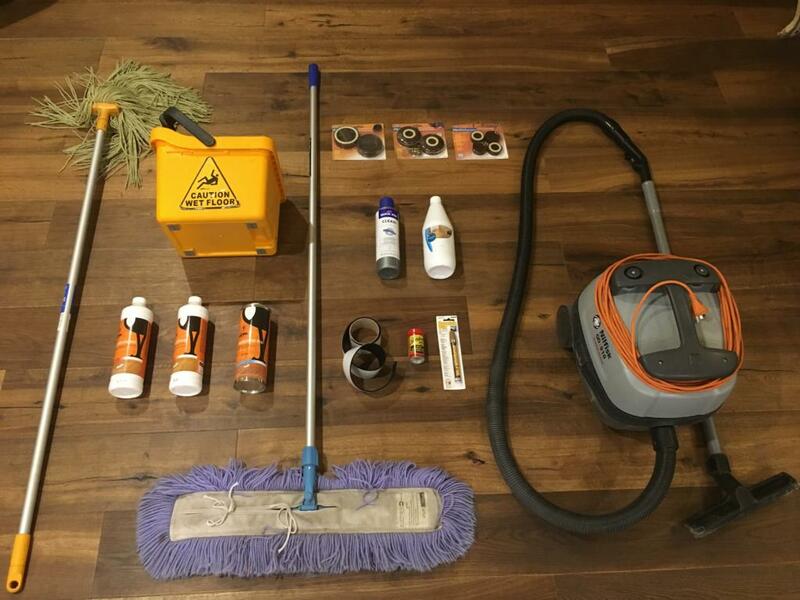 Should you have any enquiries regarding maintenance care or care products, please do not hesitate to contact us on 02 6056 2178. 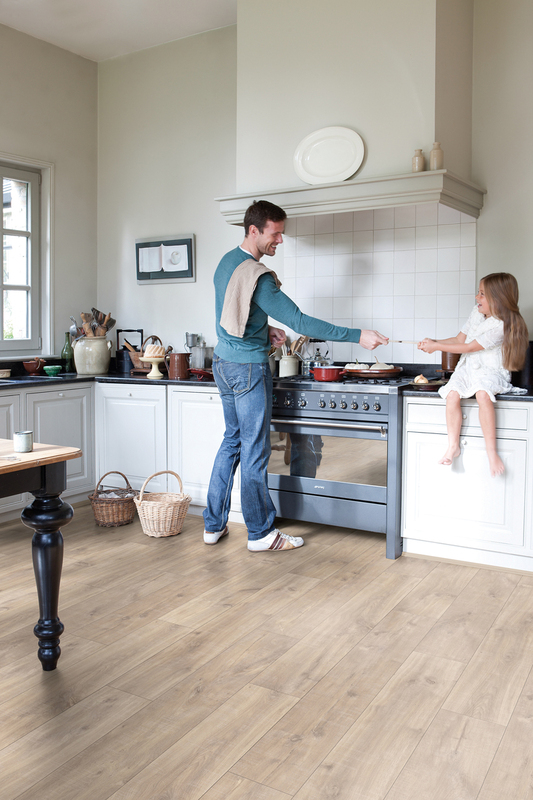 We hope you enjoy living on your new floor and trust that we can be of service to you in the future with our comprehensive range of quality maintenance products.